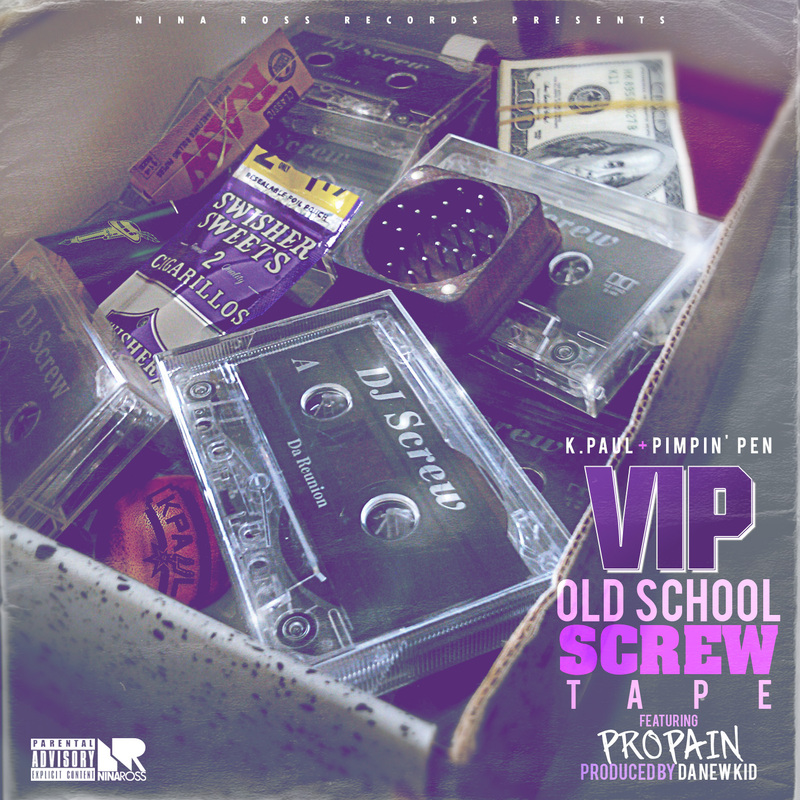 Austin, Texas' own V.I.P., comprised of Pimpin' Pen and K-Paul, release an homage of sorts to DJ Screw joined by up-and-coming Houston talent Propain. The guys are fresh off a tour on the chitlin' circuit, hitting 8 cities along the way from Alabama to North Carolina. They also had several performances in their hometown at SXSW, including opening up for Master P at the AllHipHop x G-Pen x Sharp TV event @Rusty's. Currently V.I.P. 's single, "Miss Money" featuring R&B sensation KiiKii Starr is getting airplay on radio stations throughout the South and their project Bottom of the 9th is available on Live Mixtapes.com.